. : Peter Tracy - PTRACY.COM Redesign 2014 :. 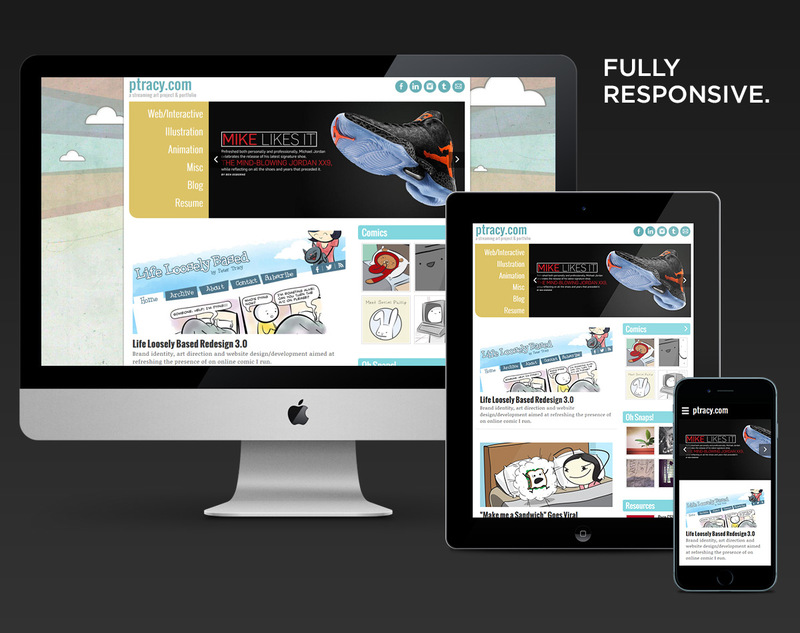 Designed and developed fully responsive site as well as a back-end content management tool for showcasing artwork.